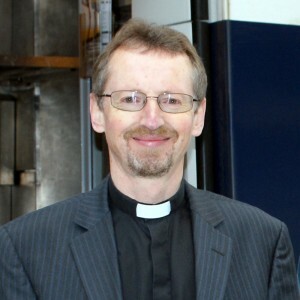 The Bishop is a senior member of the clergy, who is in charge of a Diocese. The Bishop delegates some responsibilities to the Archdeacon, in our case this is the Archdeacon for France and Monaco. In France, there are also three area Deans who share responsibility for the France area.